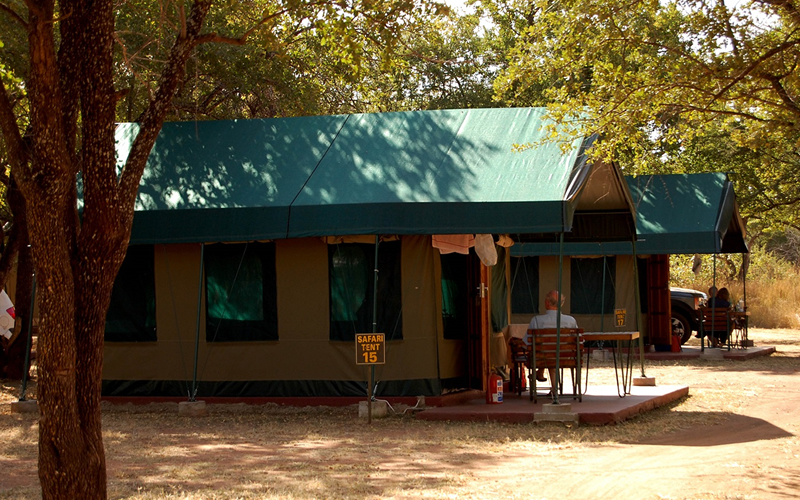 Manyane Resort is within proximity to the Manyane entrance gate to the malaria-free Pilanesberg. You will find an abundance of wildlife and birds in this region. 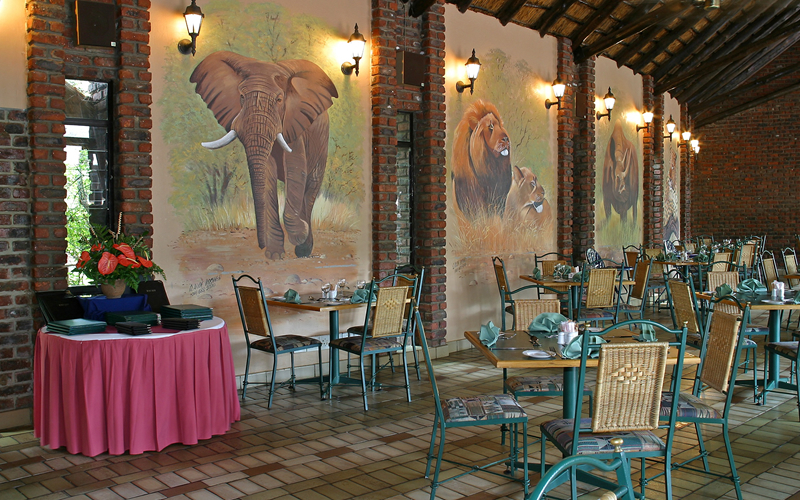 Surrounded by bushveld, Manyane Resort offers a host of facilities. 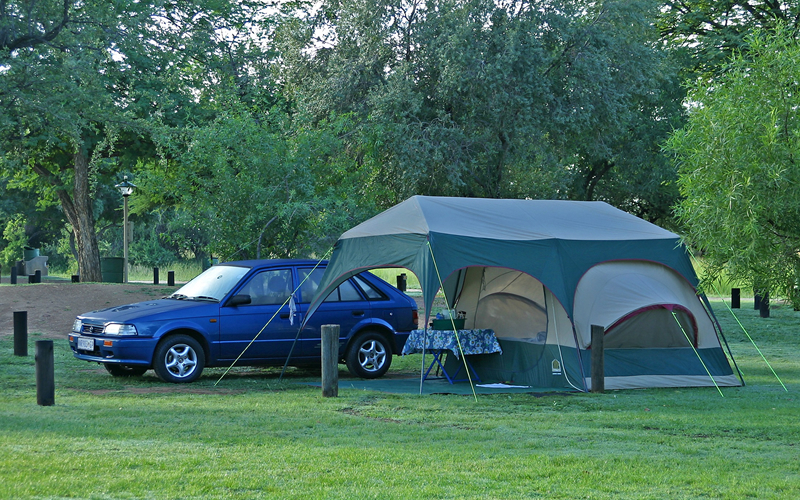 Choose from caravanning and camping to value-for-money accommodation. There are two large swimming pools and a children’s playground. 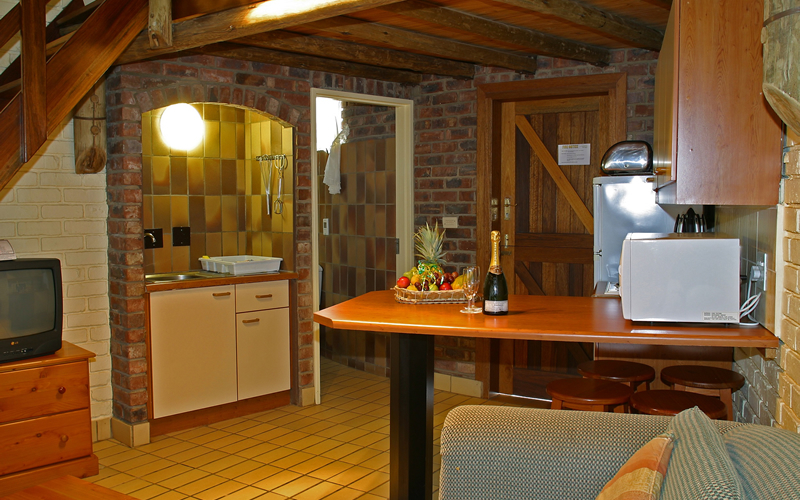 A favourite lodge to stay for one or two weeks at a time, Manyane offers a wide range of accommodation to match your ideal Pilanesberg National Park holiday. Tribal dance groups in the boma. Children can explore the playground, while the more adventurous guests can enjoy some of the many activities on offer in the area. There is the Main bedroom with a double bed downstairs. There are Campsites without electricity. 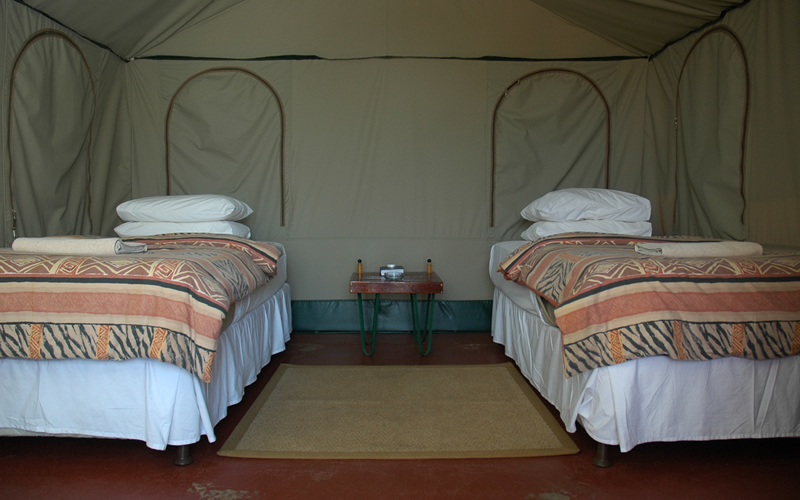 All sites are grassed and can accommodate a maximum of 6 people and two vehicles per site (or 1 caravan per site). The sites have shared ablution facilities. Travel along the N4 towards Rustenburg. 50 km after leaving Pretoria, take the off-ramp from the motorway on the R556 towards Sun City and Pilanesberg. Turn right over the motorway. Travel for 51 km on that road. At the fourth 4-way stop, turn right onto the R510 towards Northam. Travel for 22 km and turn left on the R510 towards Kgabo – the sign says Pilanesberg/Moruleng/Sun City. At the second 4-way stop, at the Caltex garage, turn right towards the Manyane Gate. 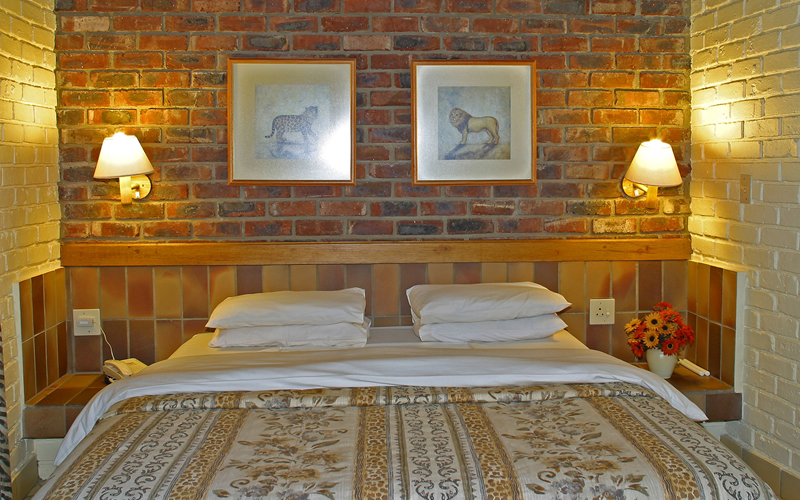 Children aged 5–11 stay for free and only pay R60 per child per day (B&B) or R100 per child per day (DBB) for meals. Children under four years of age stay for free and don’t pay anything towards meals. Children younger than 4 years old free. 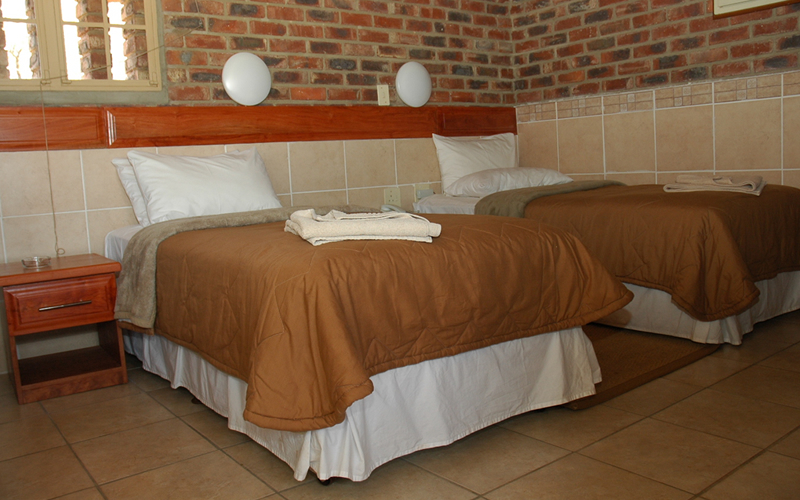 R410 per person per day. 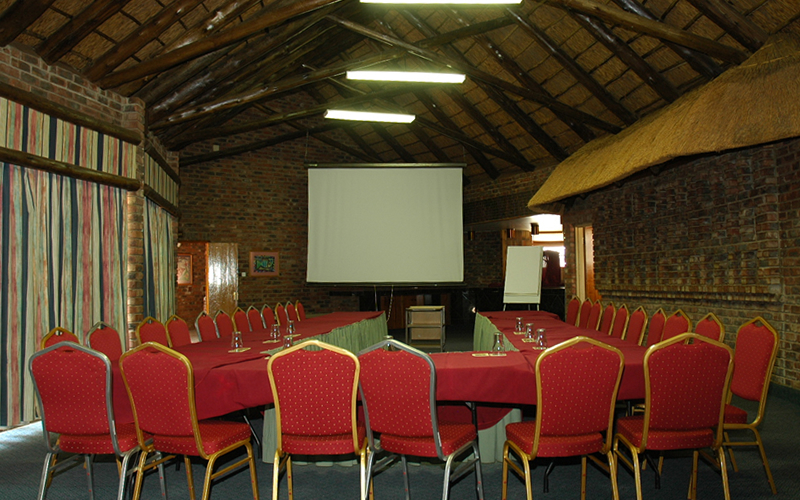 Inclusive of Lunch, 2 x Tea/Coffee Break, Conference Venue, Standard Equipment. Additional services available on request.